濕疹發作時，身體痕癢乾燥難耐，有什麼香薰配方可作舒緩？Eczema makes my skin dry and itchy, what should I do? 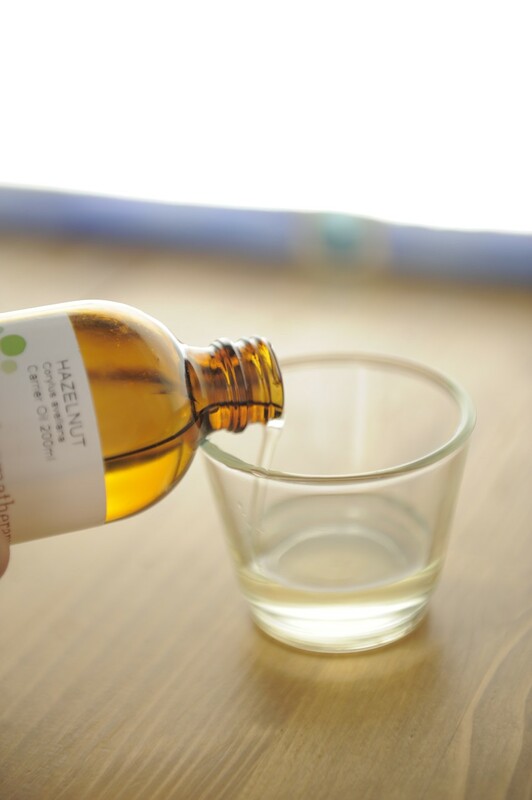 Try to use base oil for protection, borage and apricot kernel oil are suggested. 手掌有濕疹,痕癢非常,影響工作,有什麼精油可幫助?What essential oils can help to sooth the eczema on palm which affecting my attention during working? What essential oils can help to sooth the eczema on palm which affecting my attention during working? 有哪種精油可以舒緩濕疹呢？Can you suggest any essential oil which can relieve eczema? 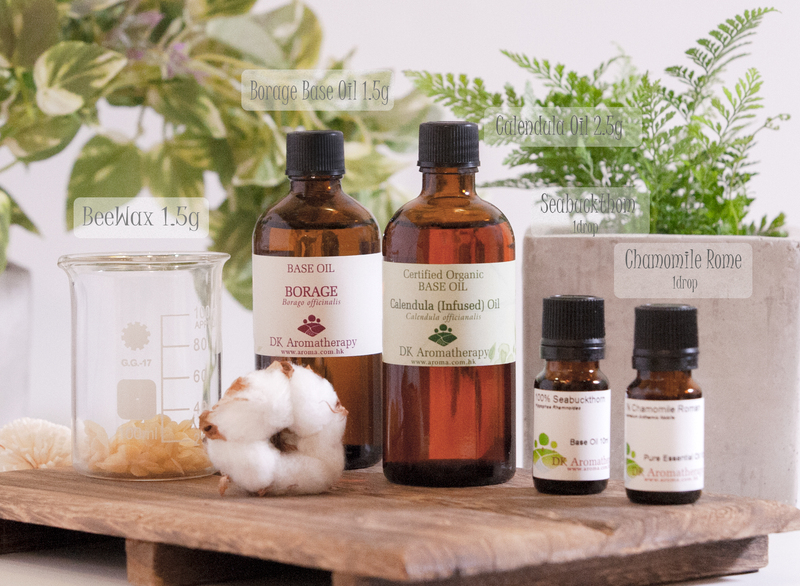 Can you suggest any essential oil which can relieve eczema? Chamomile German is a good choice. As a natural anti inflammatory, it helps to relieve the symptoms of inflammation, redness, swelling and soreness. It is antiseptic; therefore it can help to soothe your skin and help to reduce itchiness, preventing further damage to your skin. It is anti-bacterial, it help to reduce the bacteria Staphylococcus aureus, reducing the chance of an infection. It is sedative. It helps you sleep better if your eczema tends to keep you awake at night, because of itching or irritation. 有什麼治癒濕疹的方法?What is the cure for eczema? Evening primrose oil has rare nutrients – gamma-linolenic acid, can effectively enhance the immune system, and effectively relieve eczema. 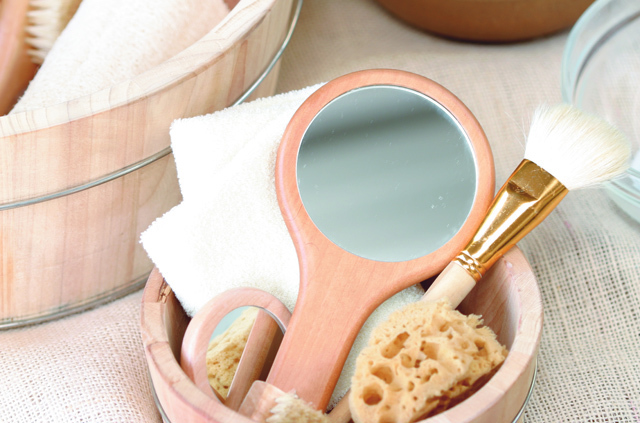 Sandalwood, frankincense and patchouli can express relief of eczema symptoms. 本人有經痛問題,可使用什麼精油改善呢?I have menstrual pain problem what can I do to improve it? I have menstrual pain problem what can I do to improve it? After mixing, use it for abdominal massage to improve menstrual pain problems.